David Masson is a partner in the Paris office. He specializes in Intellectual Property, Media and Technologies. His practice largely consists of providing advice and litigation on Intellectual Property and Information Technology law regarding the acquisition, enhancement and exploitation as well as defending such rights. David carries out both the civil and criminal proceedings for infringement of Intellectual Property rights including anti-counterfeiting and patents. His expertise covers the fields of telecommunication, media, audiovisual, entertainment, music, luxury goods, life sciences and matters concerning Information Technology including data protection. 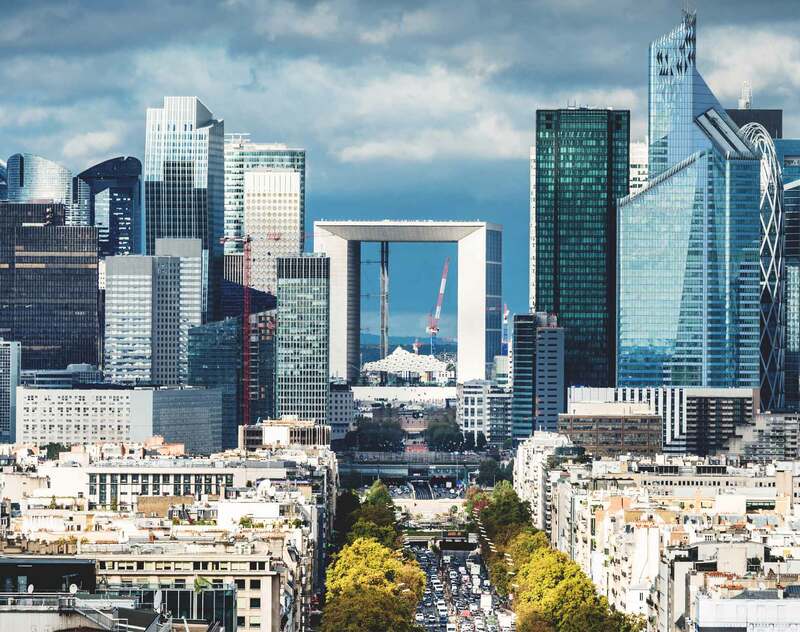 Representing a leading multinational mobile company in a major ongoing patent litigation in France (on the merits and preliminary injunction) regarding the continuity of the sale in France of its products that are compatible with the UMTS Standard. Proceedings took place within the context of an international dispute. Representing an international group specialised in producing and commercialising natural ingredients, as a claimant in a patent infringement case. Advising the leader company in the worldwide orthopaedic medical technology in various renegotiations of existing license agreements or negotiation of forthcoming license agreements in the field of medical devices. Representing a Spanish company specialized in internet filter tools, before the Paris Court of Appeal after being sentenced by the Paris Commercial Court with respect to a dispute concerning the extraction of a database from a portal for children operated by a national telecommunications operator. Representing a leader in the field of mobile applications for telecommunications operators in the context of actions concerning patents and technologies infringements. Assisting and advising a provider of software solutions and associated services against a mobile phone operator in the context of matters following the termination of licence contracts. Assisting a French team competing for the 34th America’s Cup world series. Among other independent market recommendations, Chambers Europe 2016 praises David for “the significant expertise [he brings] to the firm’s IP practice. Chambers Europe and Chambers Global rank David each year and highlight him for “gains plaudits for his media expertise and is praised by market sources for his sound advice”. They recognize him as "pragmatic, hard-working and efficient”. Legal 500 2013 reports that he “is ‘a real pleasure to work with’”, WTR 1000 2016 describes David as a “Superb litigator”, while IAM Patent writes that “David Masson is adept at handling ownership disputes that commonly arise in France”. 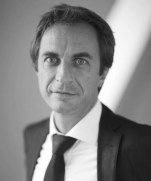 The French directory Décideurs Stratégie Finance Droit praises in 2015 his “top-leading” activity in trademarks, designs, models as well as his “excellent” expertise for patent litigation and in the Internet field.